Today is 8 January 2019. David Bowie would have turned 72, were it not that he's dead for nearly three years already. 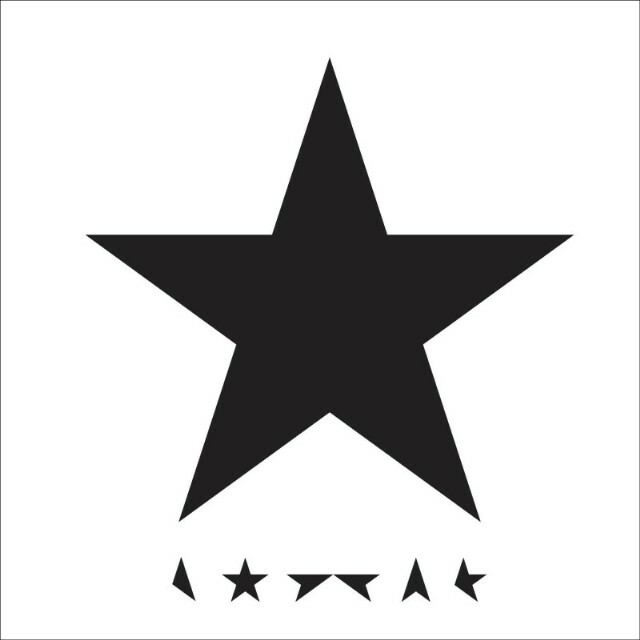 It is three years to the day his brilliant last album was released, 'Blackstar'. An album that impresses me for three years now. Of course Bowie's demise provided an extra layer, but my review was ready the moment I heard of his death in Giel Beelen's morning show on Radio 3. If you read it, it tells it all https://wonomagazine.blogspot.com/2016/01/blackstar-david-bowie.html. Not a lot of days go by without me hearing a Bowie song somewhere. In the great Dutch national pasttime between Christmas and the New Year, the Top 2000, Bowie is one of the artists with the most songs in that list. Without too much ado it is clear that several of his songs will last a while. For me personally my first introduction was through his first hitsingle in 1969, 'Space Oddity', one of those soundchanging experiences. Something I had never heard before and was totally absorbed by. Also with a few year older friend I went into a record store and he asked to listen to 'Space Oddity'. He gave the headphones to me and I was given to fright of my life when after the song had finished the man behind the counter asked if I wanted to buy the single, with my 10 cent a week allowance. My friend stood laughing outside. My other recollection of the event was how I was totally of this world because of a song through two primitive headphones held to my ears by my hands. The third recollection follows closely, as I had never before experienced music so up close and intimate. So overall an extremely positive experience. In 2019 I have the 1969 and 1975 release of 'Space Oddity', bought second hand, like most other singles released since, though not all. Just like I have most albums with exceptions in the middle to late 90s. There were already some horrid albums in the 80s, in the 90s things really got bad. Fortunately there is so much to enjoy in the meantime. David Bowie is one of the true greats of rock music. My favourite album will probably always be 'Station To Station'. There's not one bad, mediocre or just good song on that album. It includes highlights like 'Word On A Wing', 'TVC15', 'Wild Is The Wind' and the title song of course. Add the great single 'Golden Years' and the fabulous 'Stay' and here's one utterly brilliant album. It is 'Word On A Wing' that can bring tears to my eyes though. Over the past years expensive re-release boxes are put on the market and all sorts of live shows. I let them pass me by. There's enough Bowie in the house, except perhaps those few missing singles. What I do look forward to in 2019 is the musical 'Lazarus' that comes to The Netherlands this fall. Stay tuned for a review around that time. Two years ago this blog started a list with links to all things Bowie. We do not open a new page but refresh the original with some regularity. On Bowie's birthday we have done so for the 16th time. The link is below, so go and enjoy the hundreds of links to things Bowie provided by Tineke Guise who managed to dig up some more clips for you to enjoy.